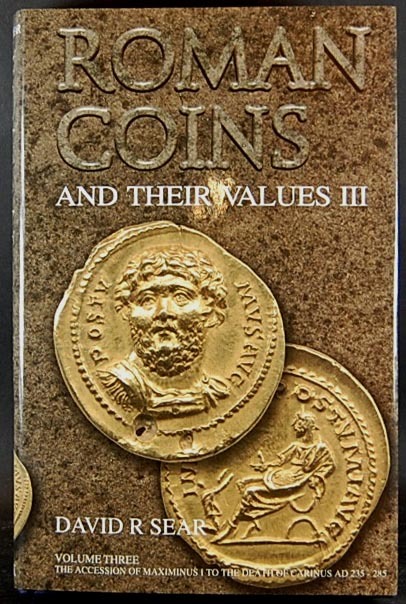 Sear David - Roman Coins and Their Values. Vol. III. The Accession of Maxi..